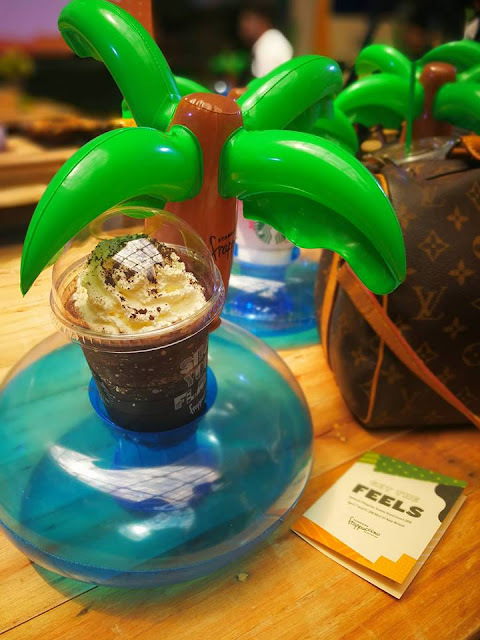 As Calvin Harris’ popular song goes, summer is all about making memories—falling in love, cherishing the good ones and hopefully learning from the bad. 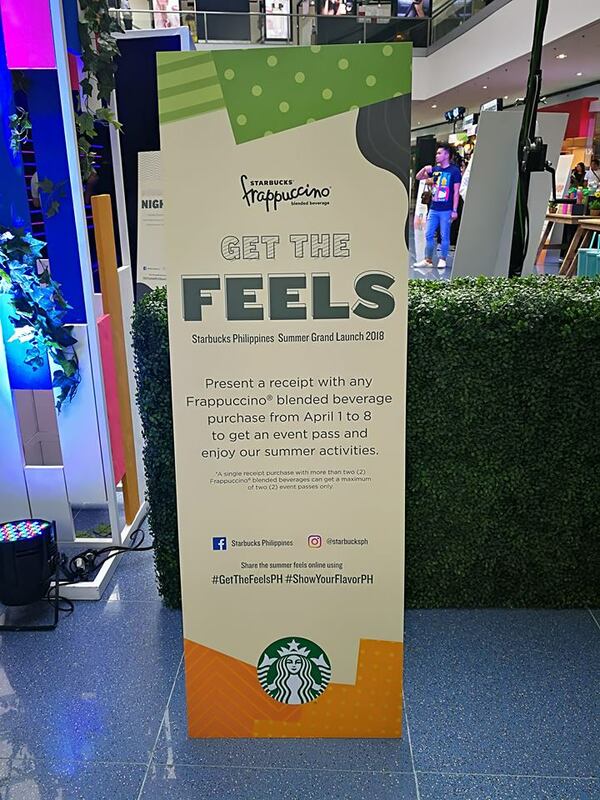 There are probably more songs about summer than the other seasons, and for a lot of us we relate summer to our youth—a time when things were less complicated, less stressful, and more carefree—in short, more of the feels as millennials put it. 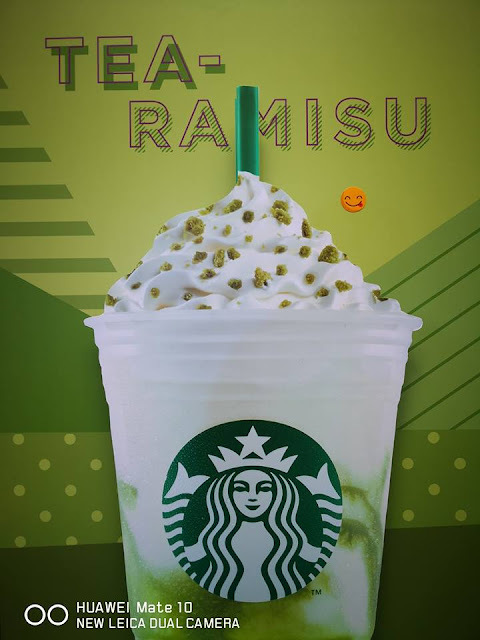 As we usher in the hottest time of the year, Starbucks PH introduces two new drinks that’s guaranteed to both relax and refresh as you #GetTheFeels and create new memories—Midnight Mocha and Tea-ramisu. 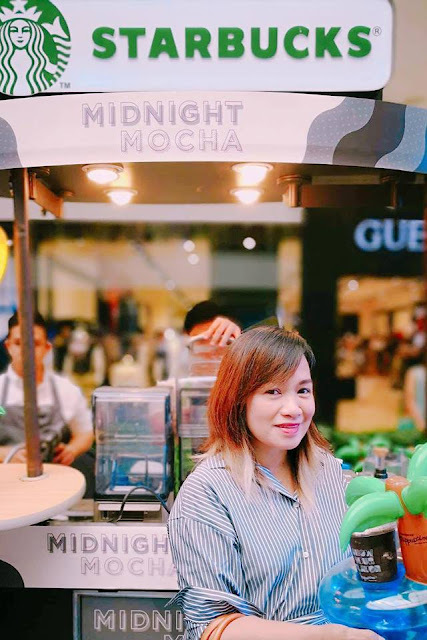 At the recent launch held at the Atrium of the Mall of Asia, I got to try both drinks and though I prefer the Midnight Mocha over Tea-ramisu. 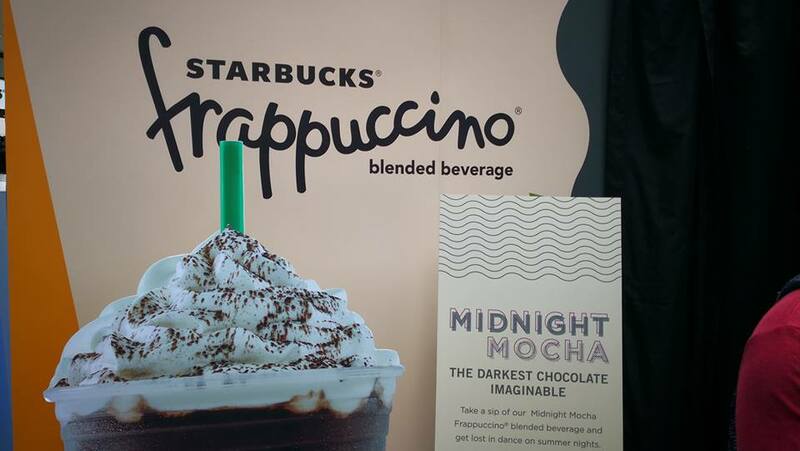 You cant go wrong ordering either one of them. 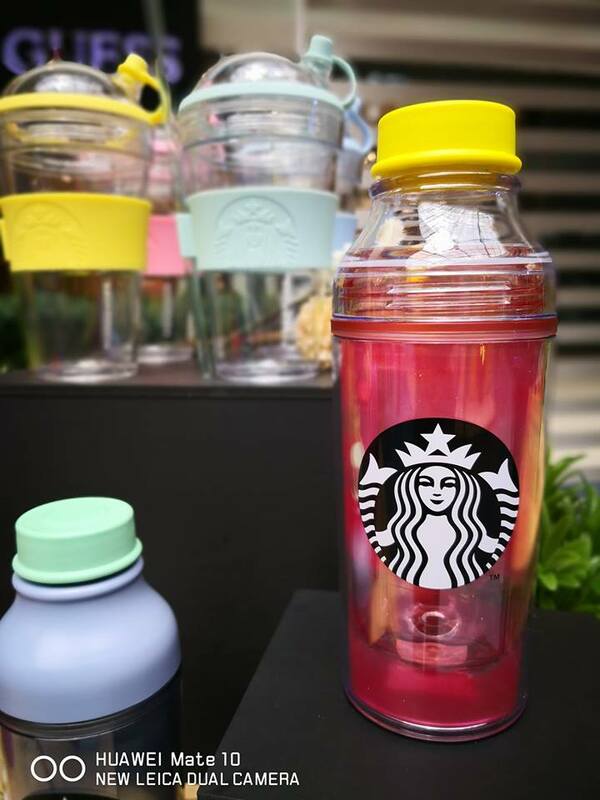 New Starbucks whole bean coffee and VIA ready-to-brew can also help you cool down this summer. The latest addition to the Starbucks Single Origin series, the Colombia Huila, surprises with juicy acidity, milk chocolate sweetness and a hint of apple flavour in every sip. 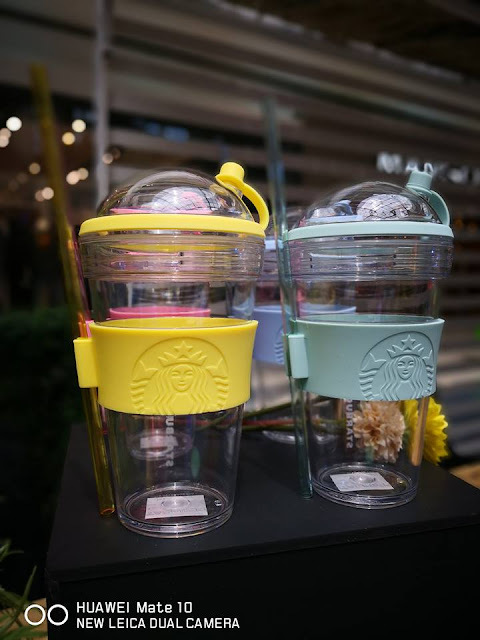 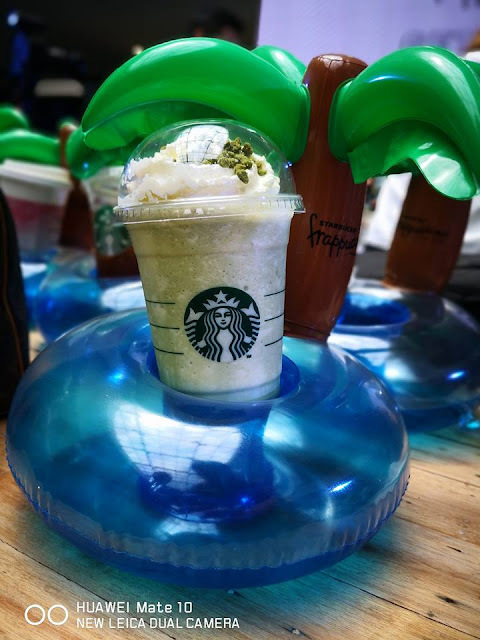 For refreshing iced coffee anytime, anywhere, there is also the Starbucks VIA Iced Coffee, a caramelly-smooth drink with traces of citrus, sweetened with adash of cane sugar for a perfectly-balanced finish. 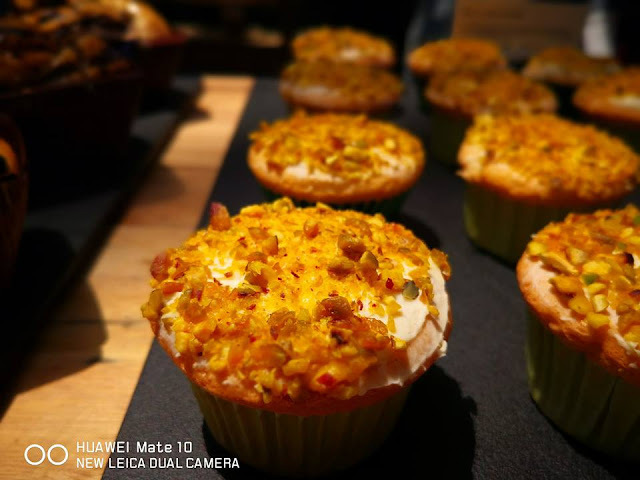 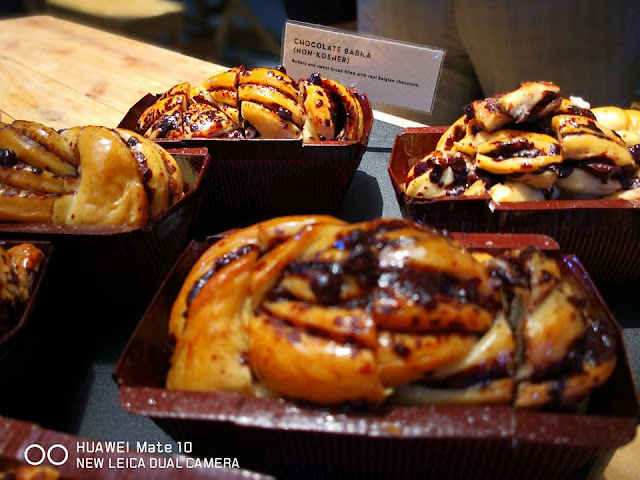 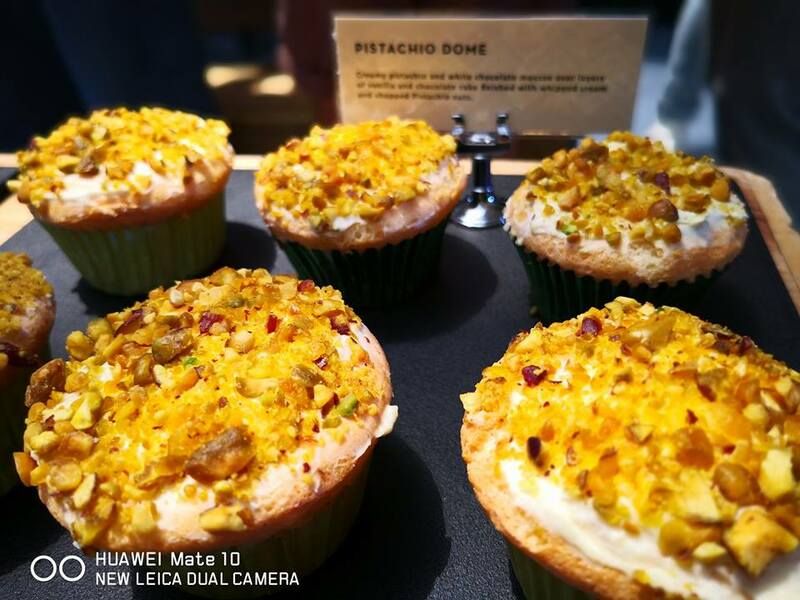 Switch up moments with unapologetically indulgent desserts from the Starbucks menu. 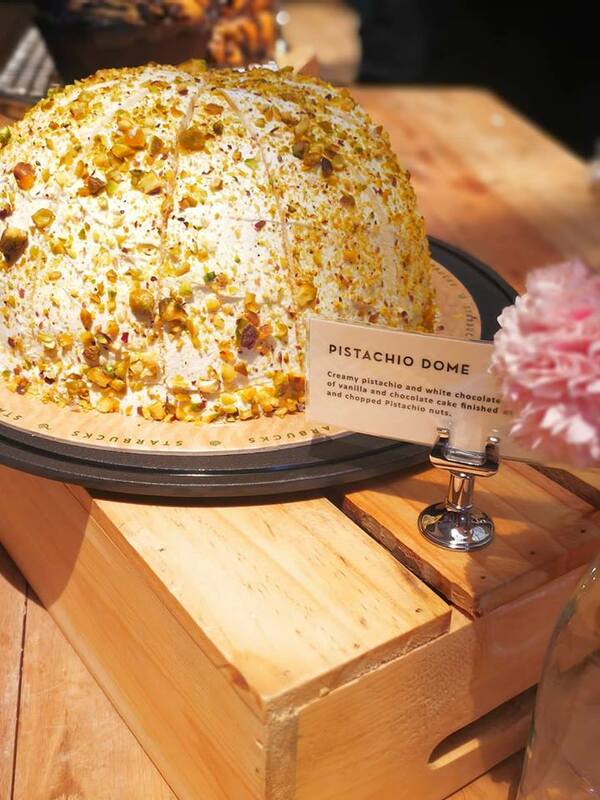 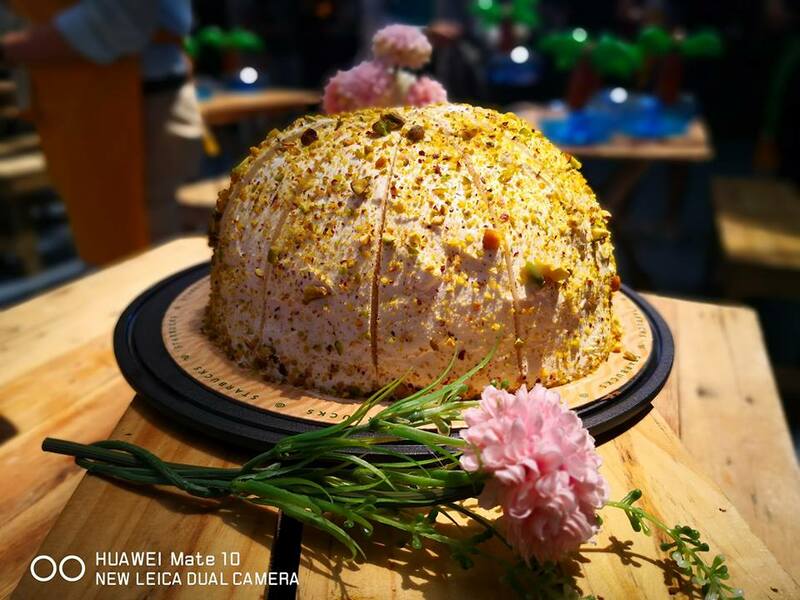 The new decadent Pistachio Dome, made with creamy pistachio and white chocolate mousse with vanilla and chocolate-layered cake finished with whipped cream and chopped pistachio nuts. 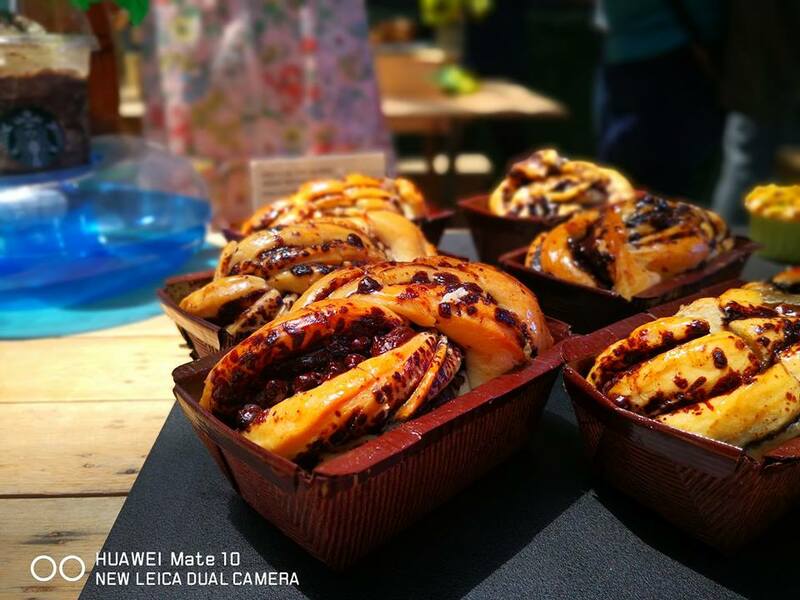 The Chocolate Babka a sweet bread filled with Belgian chocolate, and the returning Maple Pecan Danish, a flaky pastry filled with maple cream and sprinkled with roasted pecan. Take the fun with you wherever you go with the newest colorful Frappuccino Cards. 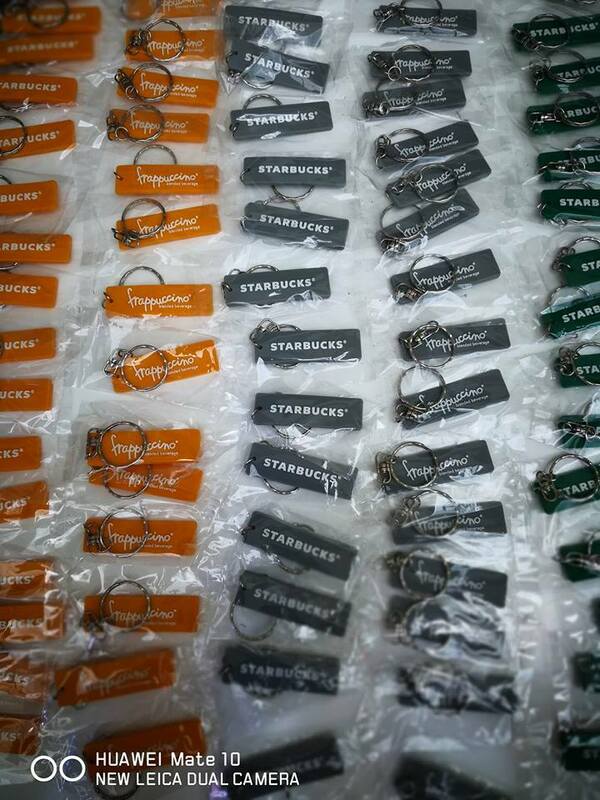 Available in four (4) designs for an initial activation amount of Php1,000 each. 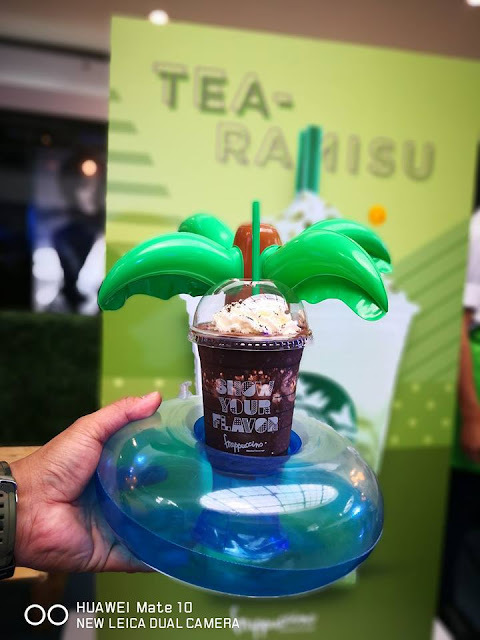 The ultimate summer escape. 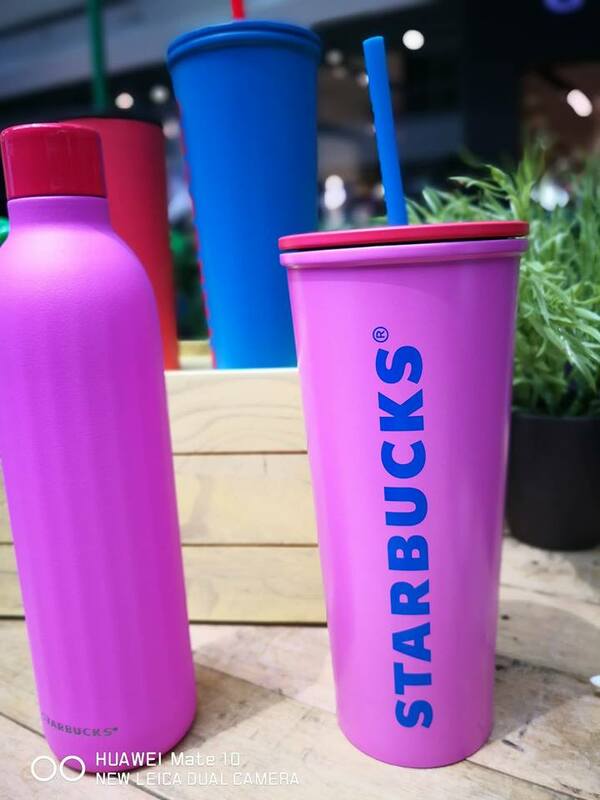 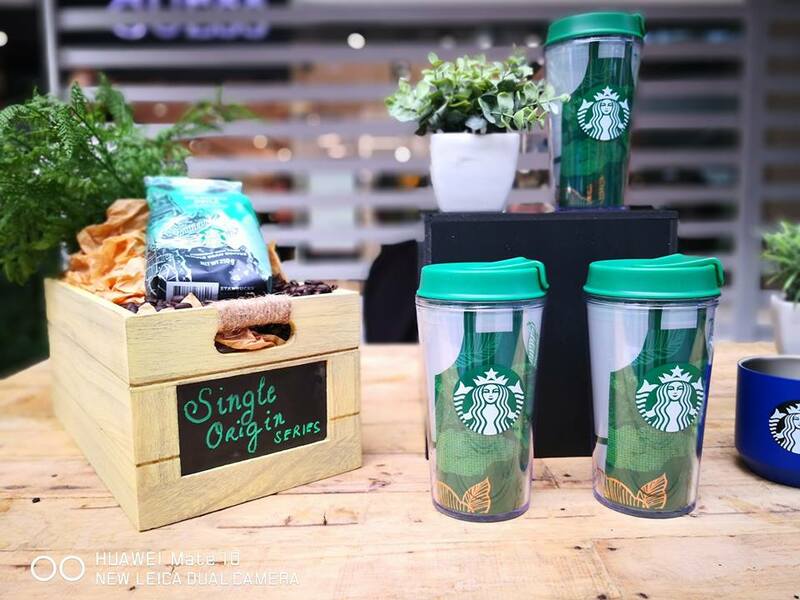 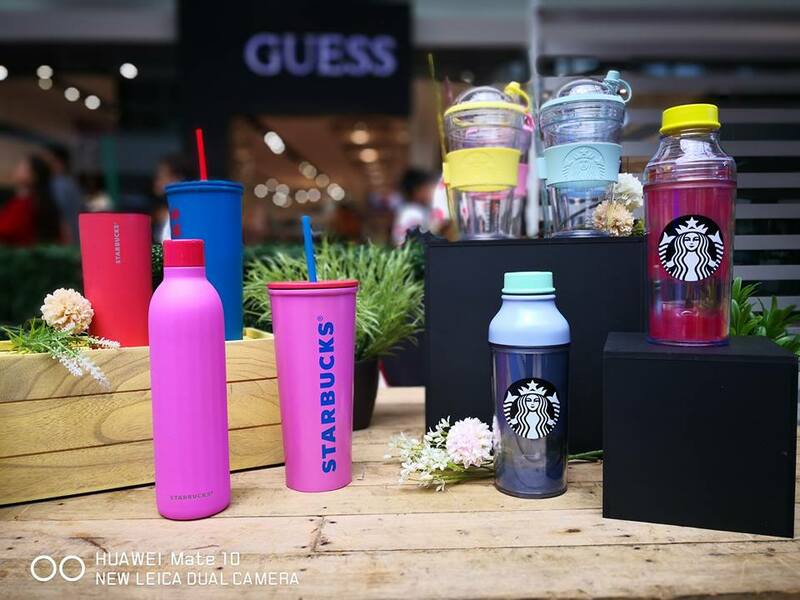 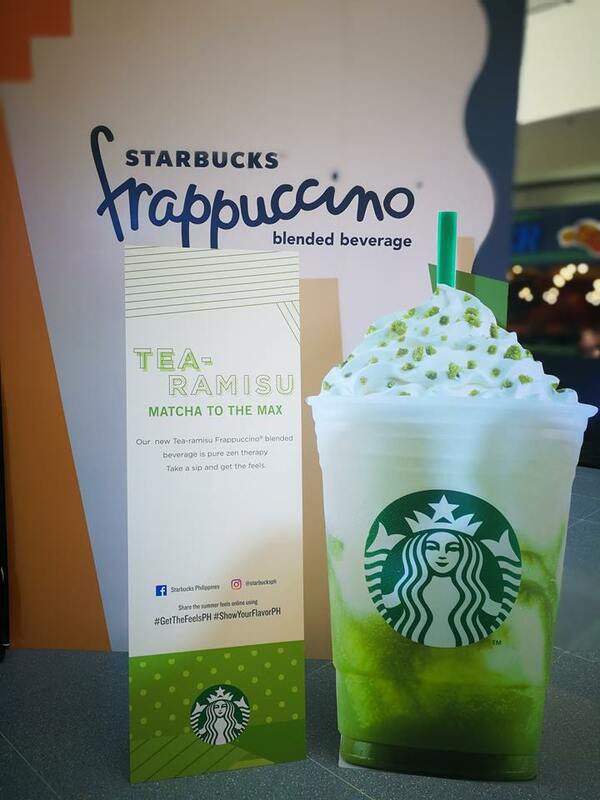 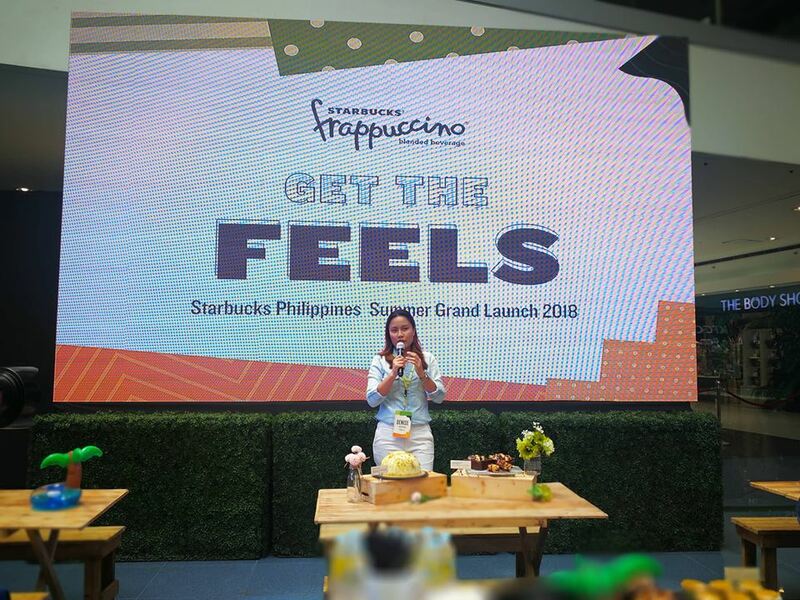 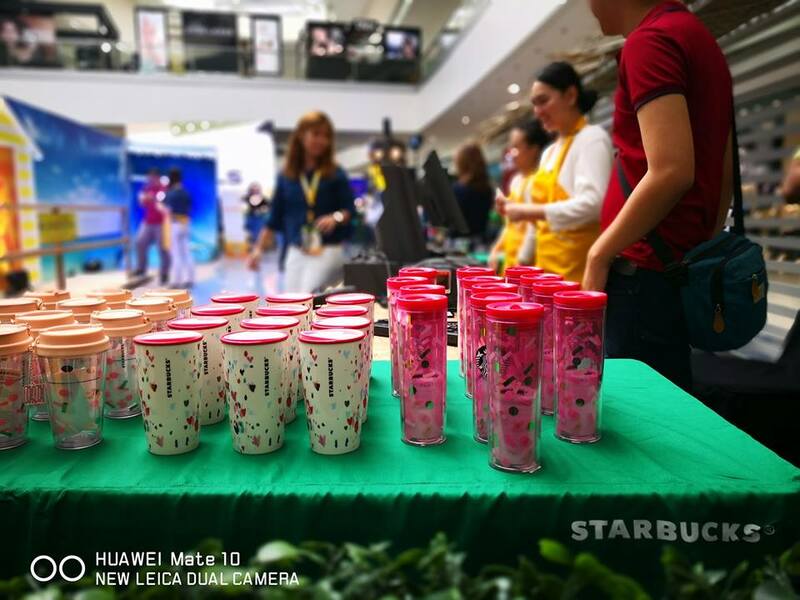 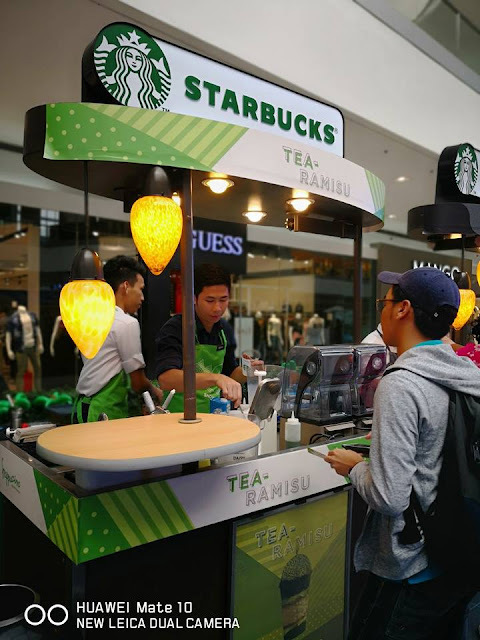 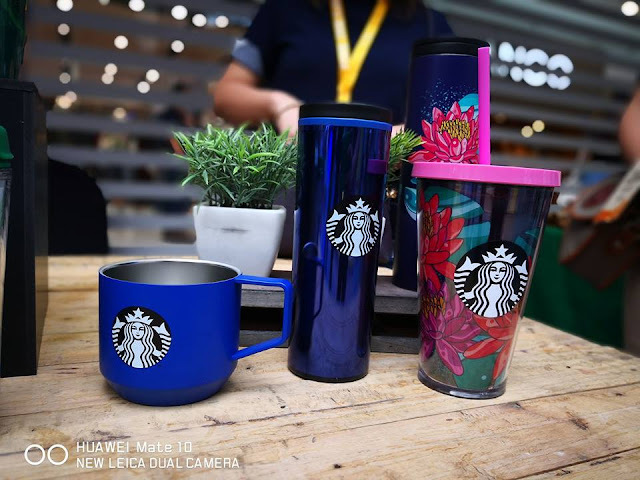 To kick-off the season, Starbucks held their Summer Grand Launch at the SM Mall of Asia Atrium where attendees were able to #GetTheFeels of the season through interactive zones which transported them to unforgettable summer experiences. 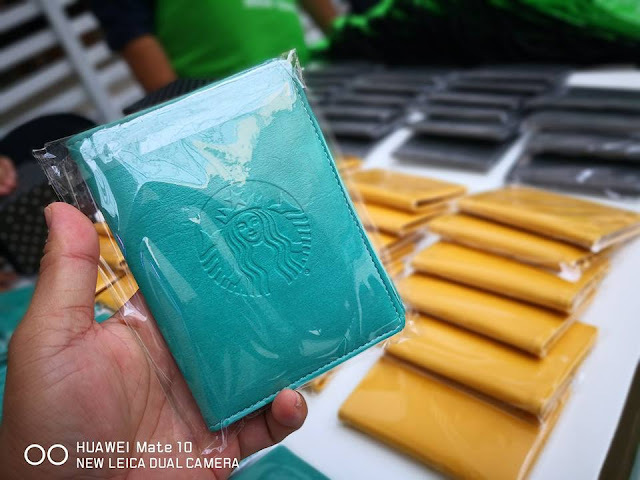 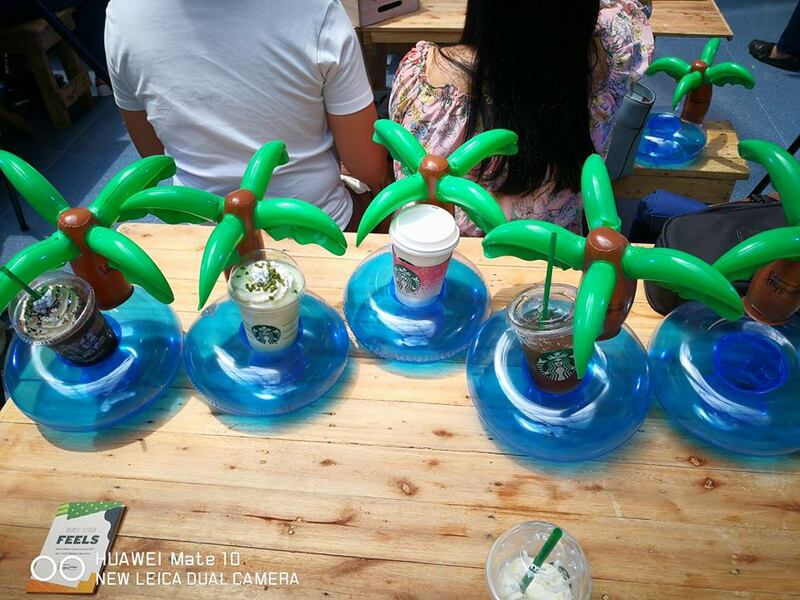 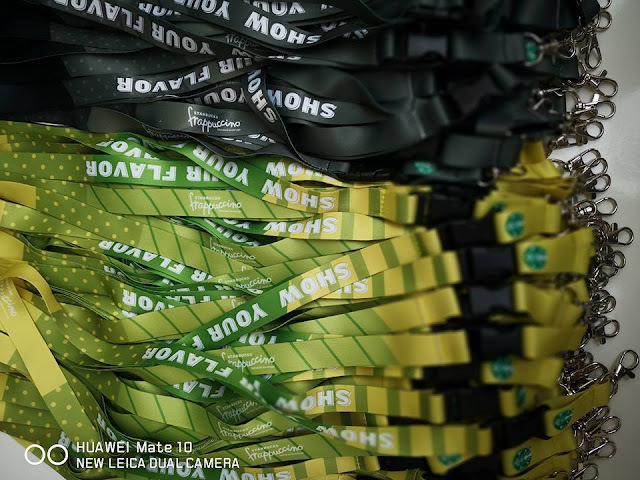 At the beach-themed zone, they snapped photos of themselves surfing the wave installation and were treated to a display of Starbucks products and merchandise at the beach-hut shop. 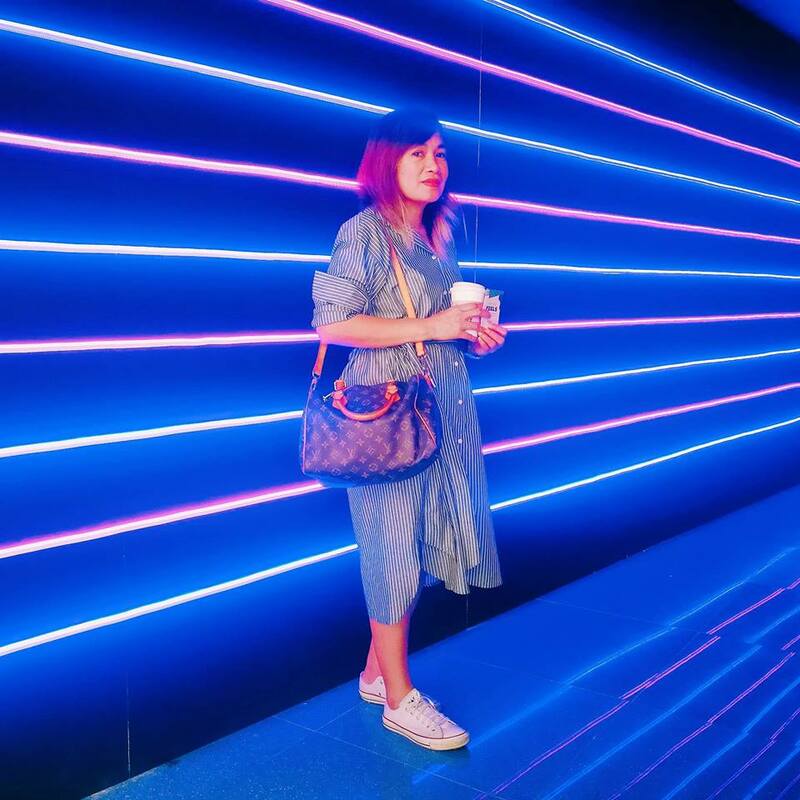 To encapsulate the vibrant night life, there was also a neon-lit tunnel where guests took some Instagram-worthy shots. 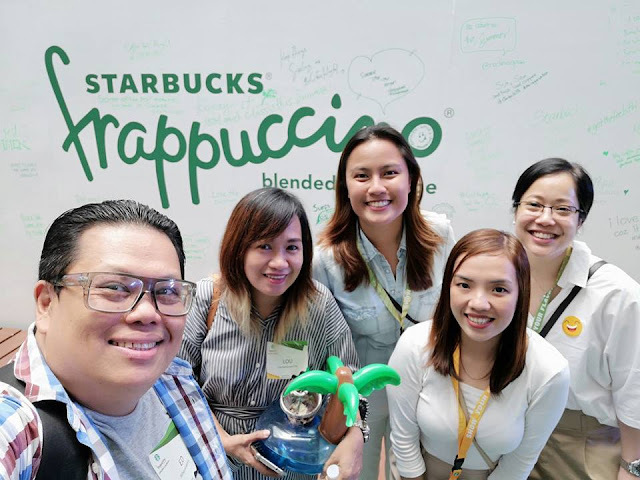 They also danced their hearts away at the Show Your Groove Challenge Booth. 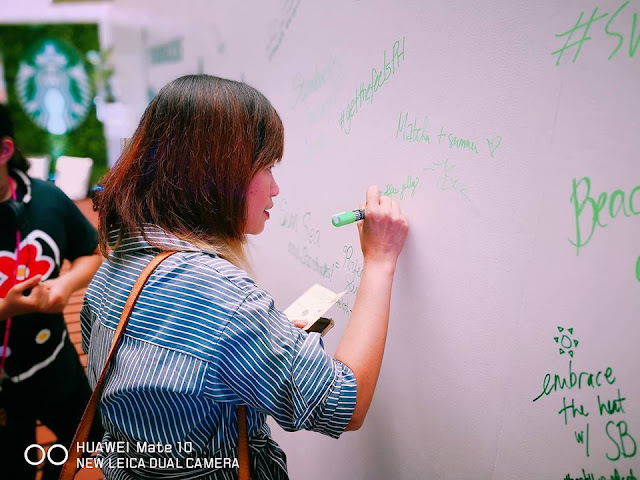 On the other side of the neon-lit booth was the Show Your Feels Freedom Wall where guests could relax at the Zen garden-like spot and scribble or doodle on the massive wall. 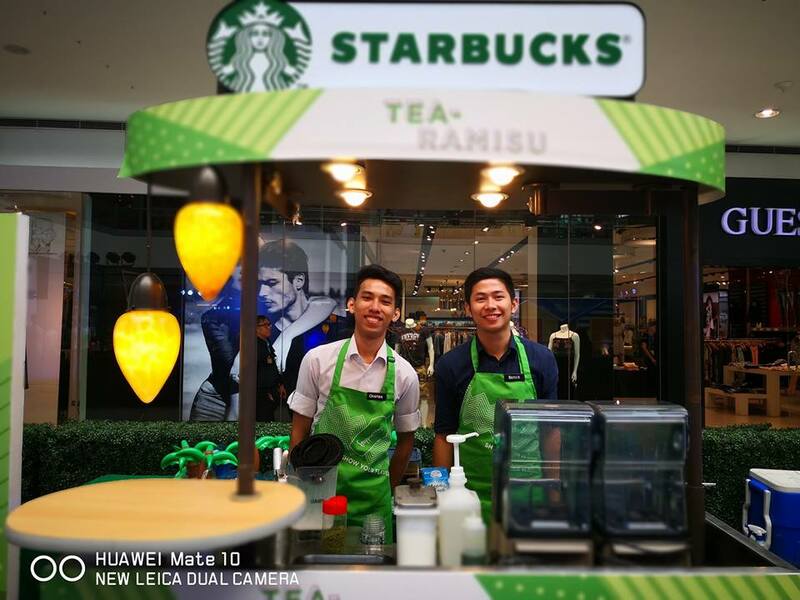 A special area equipped with tablets provided participants with an opportunity to browse and navigate the newly-launched Starbucks PH App. 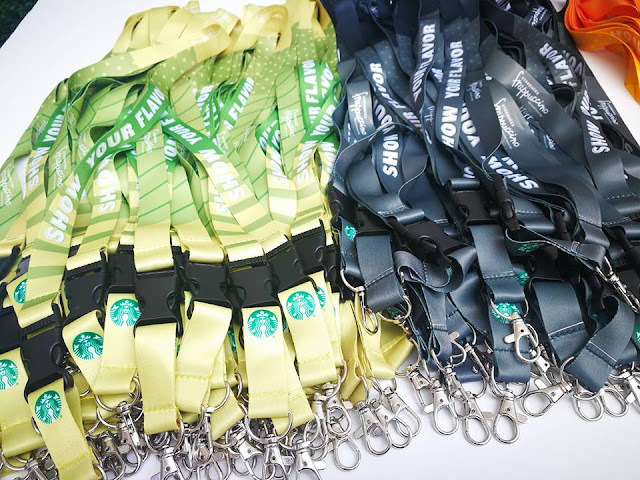 Special prizes awaited those who completed all the activities. 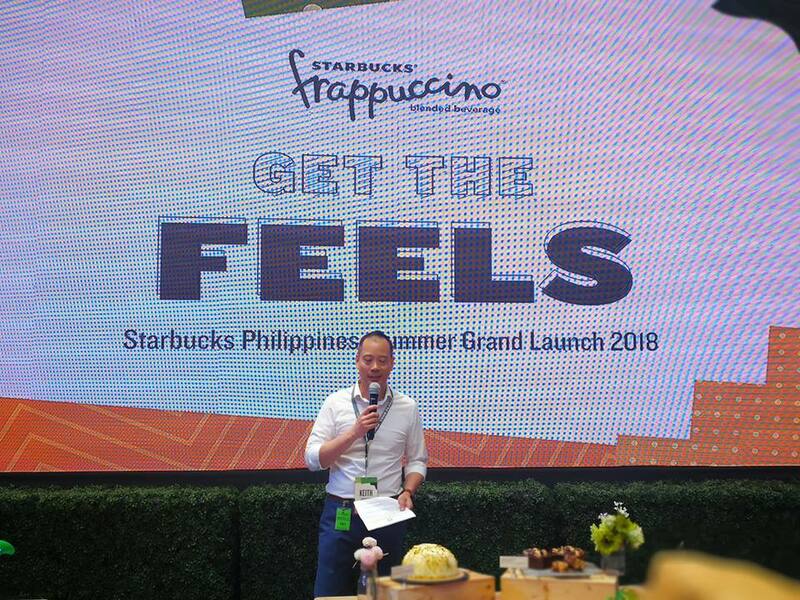 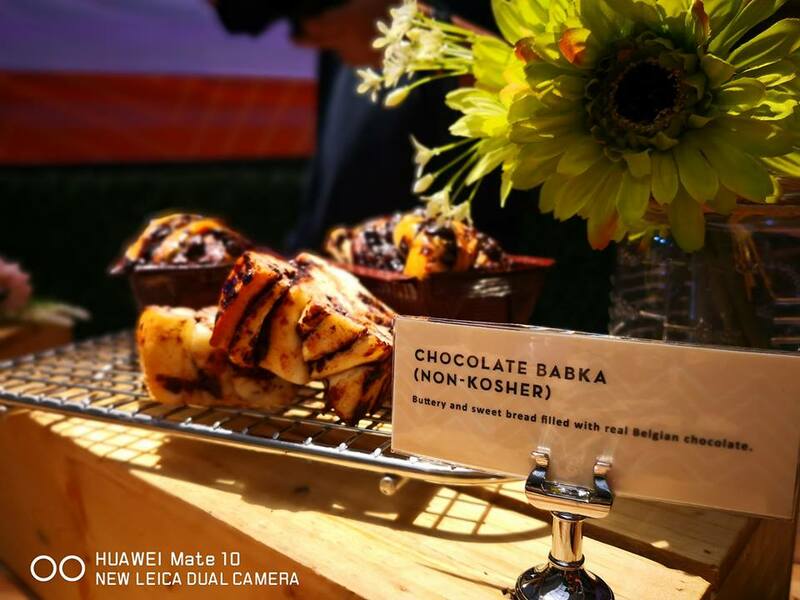 On top of all these, guests got the first taste of the new flavors that Starbucks has in store this summertime. 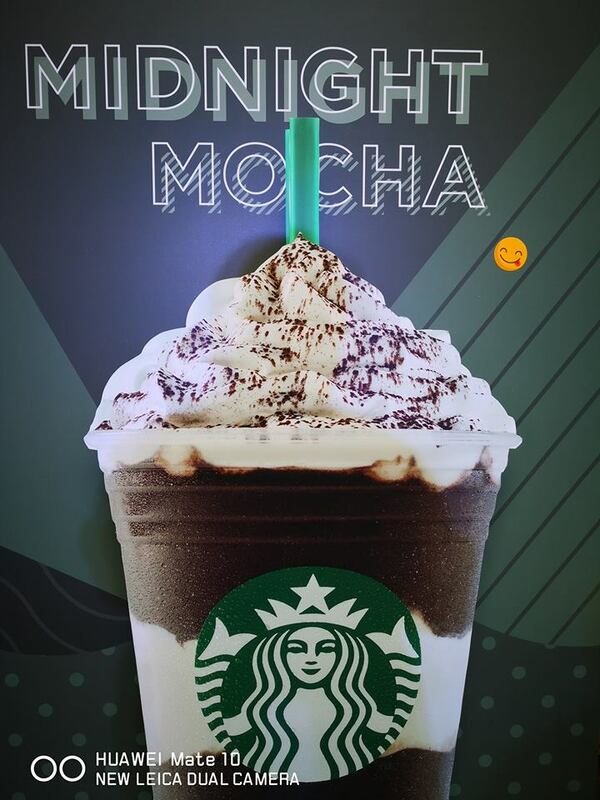 So despite busy schedules and stressful days, don’t forget to take a break and reward yourself. All it takes is one, indulgent sip to help you dive into the season.